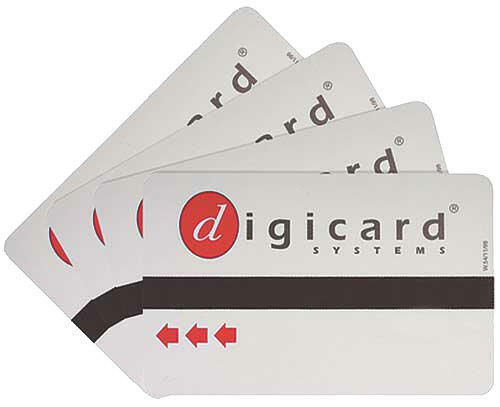 DigiCard RFID Meter Cards | SPW Ltd. 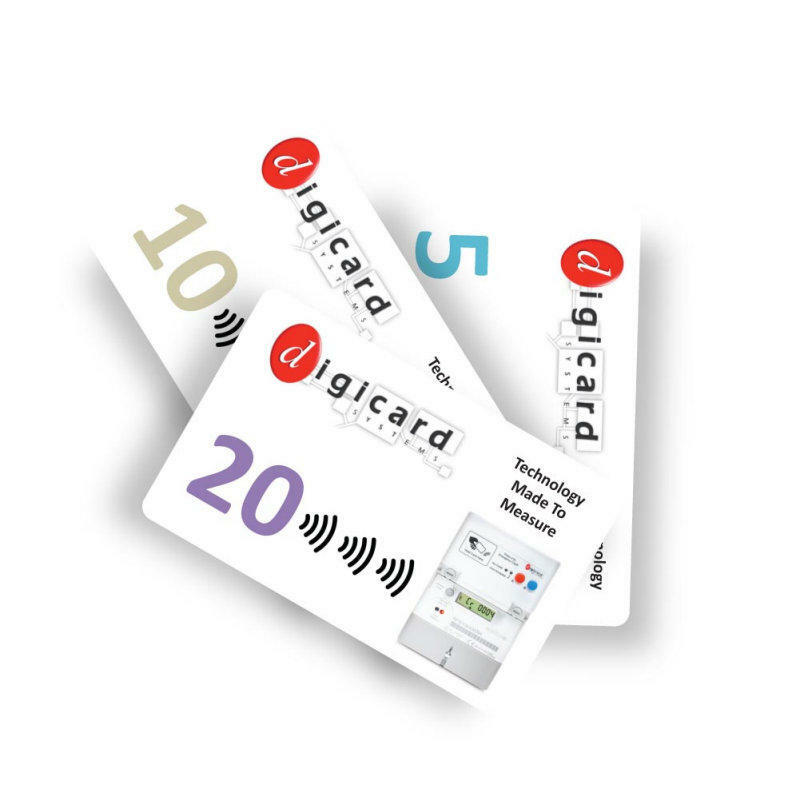 The DigiCard RFID meter cards can be used to top up your prepayment meter and are available in a wide range of denominations. They are currency free, allowing use in the UK or abroad. 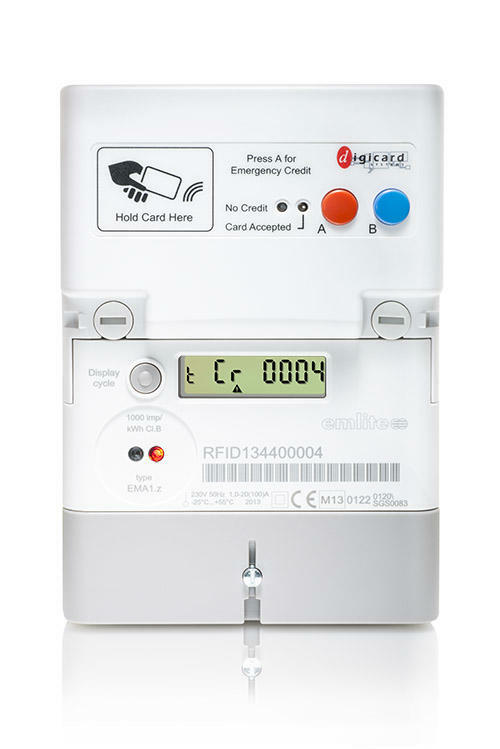 Q: We have a DigiCard pre payment card meter, but our problem is that the credit amounts we put on with cards do not reflect the electric meter KwH tarriff. 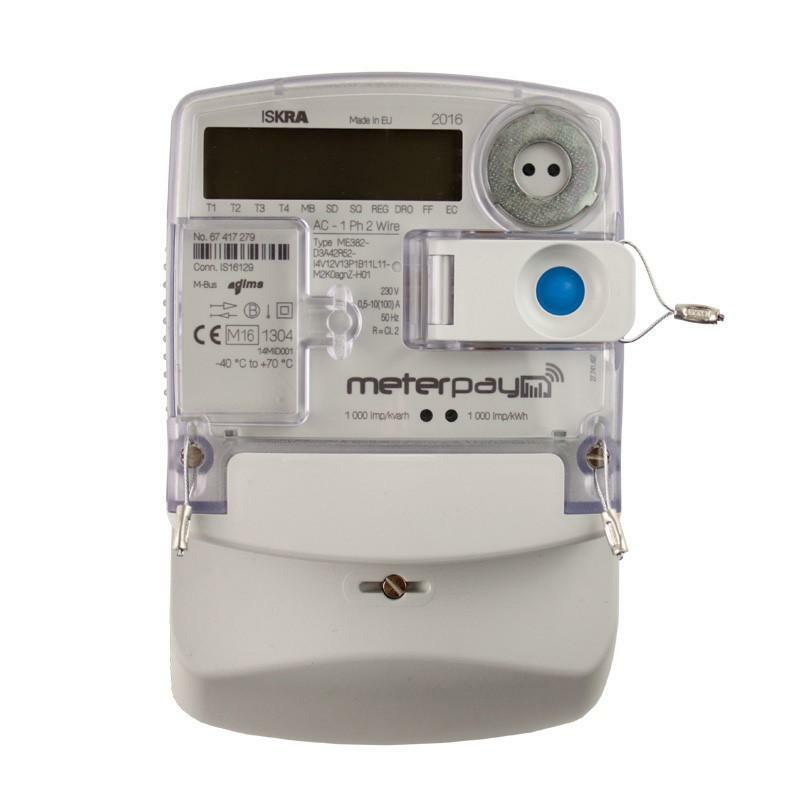 Would there be a way of reprogramming the Digi Card meter to reflect actual electric used. ?